You might need to force it to restart. The Apple Watch on your wrist is a miniature computer. As such, it might get wonky from time to time. It might freeze, apps might not load all the way or it might just get slow — especially if you haven’t downloaded today’s Apple Watch software upgrade, which brings various performance enhancements and bug fixes. When your watch is getting wonky, it’s good to know how to force a restart, powering your Apple Watch down and back up again to reset its internal workings. Here’s how. 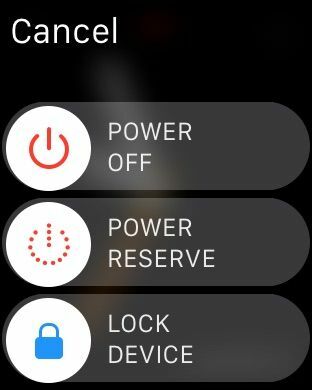 If you want to power down your Apple Watch, simply hold down the side button until you see a screen with Power Off, Power Reserve and Lock Device options. To shut it down, simply slide the Power Off button to the right, and your Apple Watch will shut completely down. Choosing Power Reserve will let you use it as a timepiece and nothing else, while locking your device just makes you type in the password again. Ugh. If this method doesn’t work, you may need to force things a bit. To restart Apple Watch, hold down the Digital Crown and the side button at the same time until the Apple logo appears. This should take at least 10 seconds. 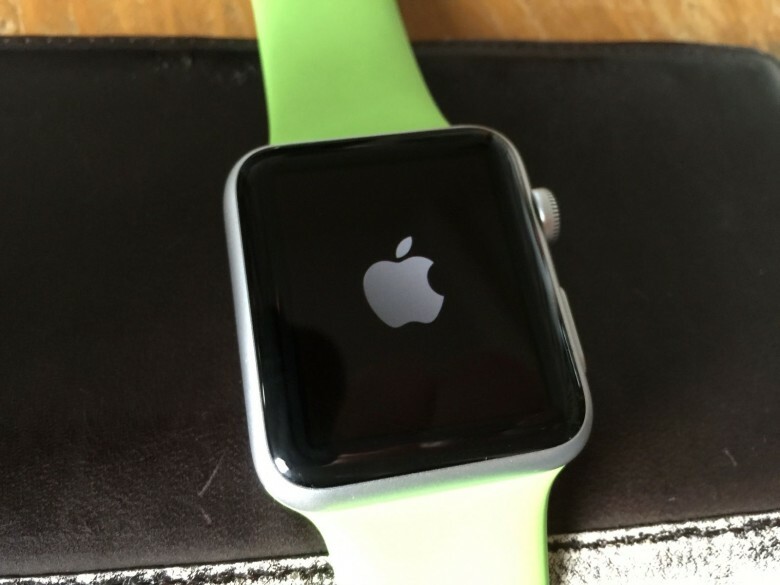 Let your Apple Watch fully restart, and it should be working better.